Products & Services – Seal and Cylinder Source – SCS, Inc.
Our products are of the highest quality in our industry. Our trained customer’s service representatives are available to assist customers in identifying the correct part. Seal & Cylinder Source, Inc. can supply new & re-manufactured pumps, motors & valves to meet your unique requirements and/or specifications. To complement our complete line of hydraulic & pneumatic components we offer a large assortment of accessories that are made from the highest quality materials. We carry seals, tie-rods, threaded rod, c clips, rod eyes, trunnions, heads, glands, studs, pistons, rods, roll pins and many other accessories. We stock over 350,000 seals, gaskets & kits on site; which includes seals from 0-50″ in diameter, standard and metric sizes, and we cover a wide range of materials and profiles to meet your exact specifications. If we don’t have a seal you need in stock or if you require a special size – We can custom manufacture any seal, bushing, or gasket from 0-160″ in diameter. Our product offering goes beyond just seals and cylinders. We are dedicated to meeting and exceeding our customers expectations with all their Hydraulic & Pneumatic requirements. Check out our complete line of new & re-manufactures Cylinders, Pumps, Motors, & Valves for all your hydraulic & pneumatic applications. We offer our customers on-site service, repair, and installation on all of our products in the field. 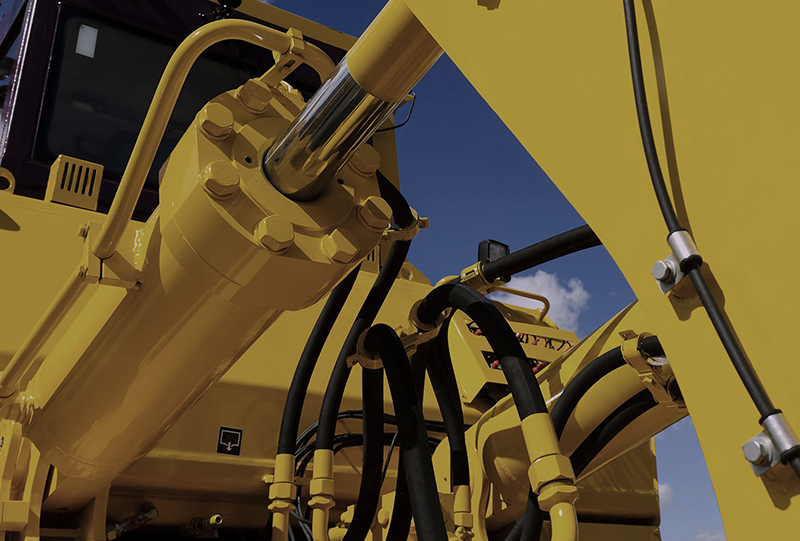 Our core expertise is hydraulic and pneumatic is available to our customers at their location. Our on-site services include troubleshooting, seal replacement, rigging, removal, installation, delivery, welding, torch cutting and new design. SCS is dedicated to providing our customers with the highest quality workmanship and a commitment to 1st class customer service. Our manufacturing facility uses the latest techniques and equipment in the industry. Seal & Cylinders Source, Inc. is your complete source for hydraulic & pneumatic components & accessories. Our warehouse stocks replacement parts for NFPA Tie-Rod & Aftermarket Round-Body Cylinders. Count on us for Seals, Glands, Rods, Pistons, Heads, Tubes & Tie-Rods for any cylinder manufacturer.